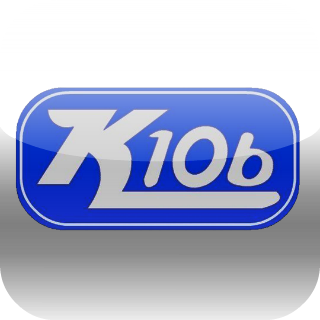 Italian Ice in McComb will be doing a LIVE radio remote with K106 TODAY, June 30,2016 at 4:30PM. 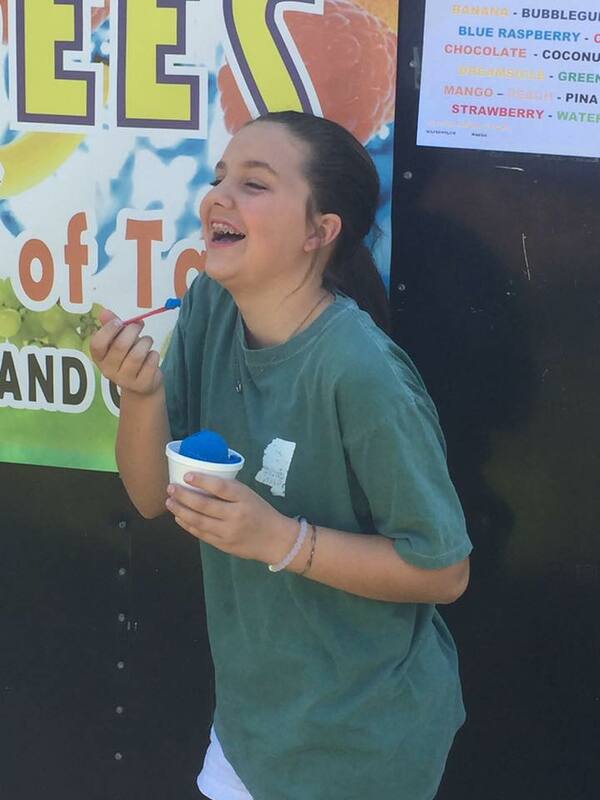 You will have a chance to win FREE Italian Ice with over 16 flavors to choose from. To qualify all you have to do is come by and register for your chance to win a HALF GALLON of Italian Ice! 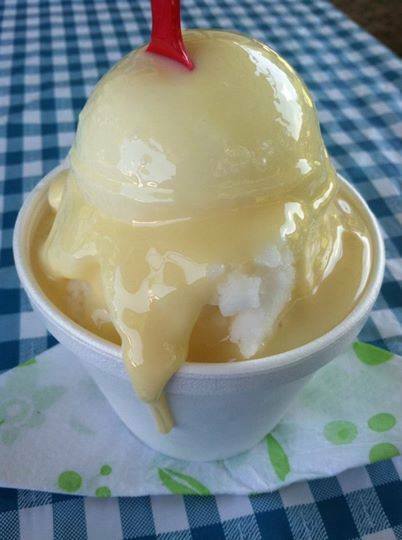 Click HERE to find out more on Italian Ice in McComb!